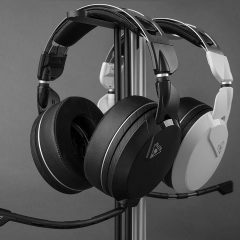 Read Turtle Beach's blog to stay informed about the latest Turtle Beach gaming headsets and accessories. Shop now! 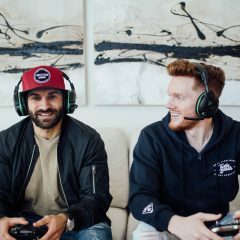 New year, new you, new headset! If you received our top professional gaming headset for the holidays – the Elite Pro 2 + SuperAmp – then squeezing every last ounce of performance is probably high on your priority list. The STEALTH 600 For Xbox One Available Now! 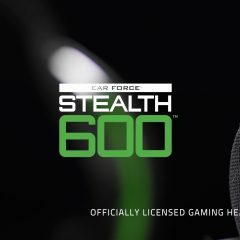 Limited quantities of the Stealth 600 are available in the U.S. starting today at www.turtlebeach.com for an unprecedented MSRP of $99.95 while supplies last. Let’s take a closer look at what makes the Elite 800 and Elite 800X so special. We take you through the STEALTH 350VR setup to ensure you get the most out of your VR experience. 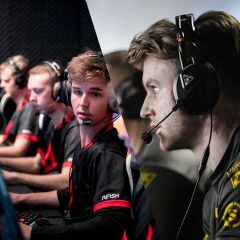 It’s an exciting time to be a part of the Turtle Beach community as we’ve made some pretty big announcements recently! For those that aren’t up to speed on the latest happenings, we’ve got you covered. Check out what we’ve been up to! 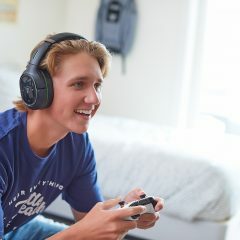 With Turtle Beach’s STEALTH 700 & 600 Series, gamers can now get a high-quality, comfortable & feature-rich wireless surround sound gaming headset for an unprecedented price! 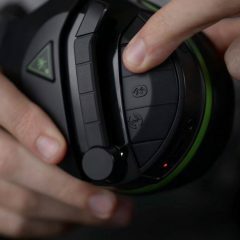 The Tactical Audio Controller is a powerful tool right at your finger tips. Learn how to get the most out of it with this tutorial. Introducing the XO Three and Recon 150! 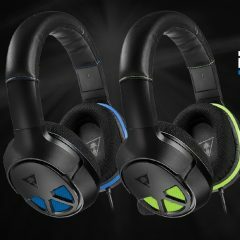 New headsets for Xbox One and PlayStation 4 join our 2017 lineup. 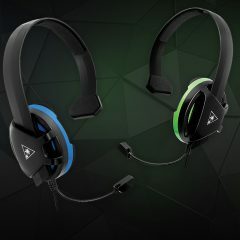 We’re excited to announce our latest headset, the Recon Chat! 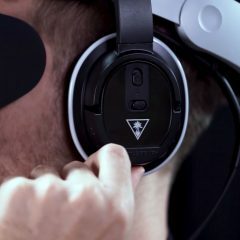 This little piece of technology is perfect for anyone looking to upgrade from their standard Xbox One Headset that you got in the box, or in the case of the PlayStation 4, no headset at all!